On Wednesday, The Hollywood Reporter disclosed that John Krasinski, hot off the success of A Quiet Place—which he directed and starred in—has already zeroed in on his next film project: a science fiction thriller titled Life on Mars. 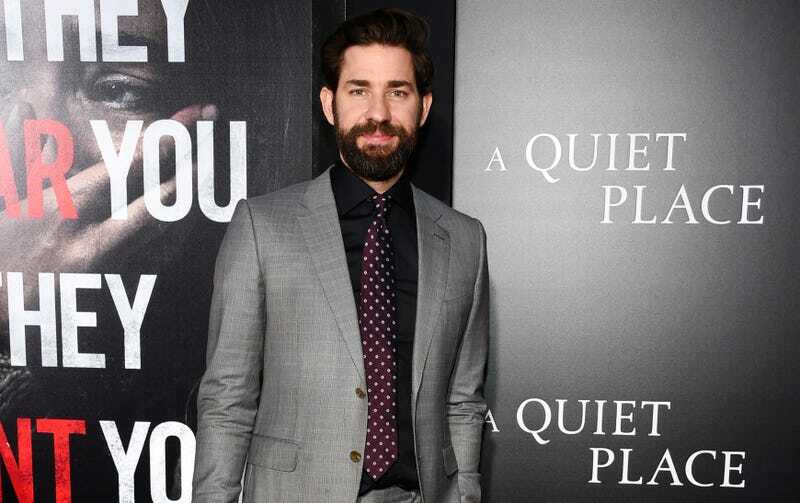 Paramount, which distributed A Quiet Place, is also in negotiations to pick up Life on Mars. I haven’t seen A Quiet Place, yet, ironically for a movie that renders popcorn chewing socially undesirable, I hear people talking about it everywhere I go. And that’s because it was a huge, surprising hit, which raked in $50.2 million over its opening weekend and was made for only $17 million.